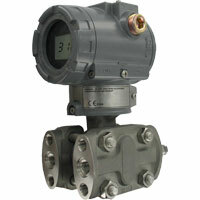 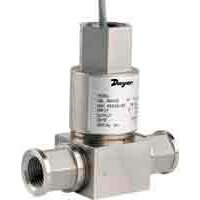 Intrinsically Safe Pressure Transmitter can be used to measure compatible gases and liquids. 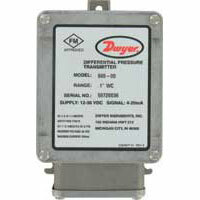 Resists most effects of shock and vibration. 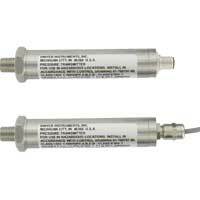 Explosion-proof Pressure Transmitter is a microprocessor-based which has flexible pressure calibration and this product has been approved for use in hazardous locations.